Reduce the every year painting expenses of your building, installing our Onyx White Marble in your place as wall tiles, flooring, counter-tops, etc. This metamorphic rock is formed under the earth crust when heat and pressure of metamorphism get in contact with the limestone. The onyx marble we are offering here is well praised for its high level of hardness, attractive texture and being easy to carve for making ornamental objects & sculptures. 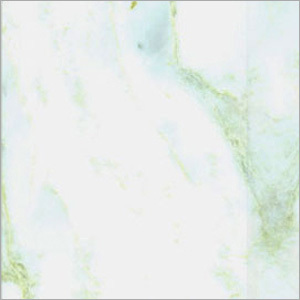 Moreover, this Onyx White Marble is extensively used for several building and decoration applications after bringing high luster with use of polish.